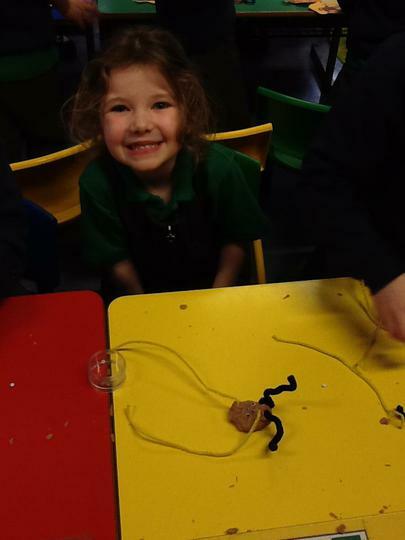 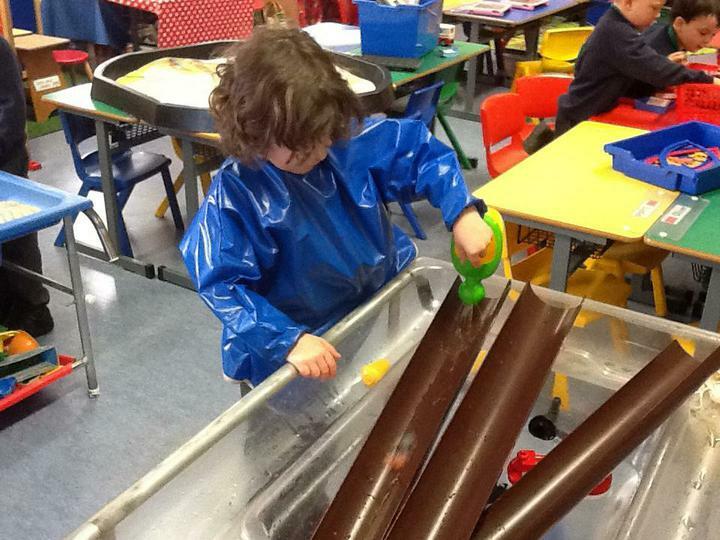 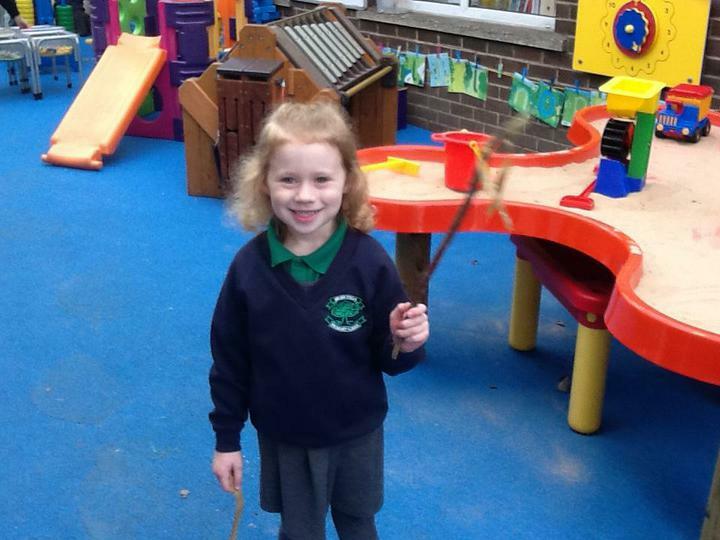 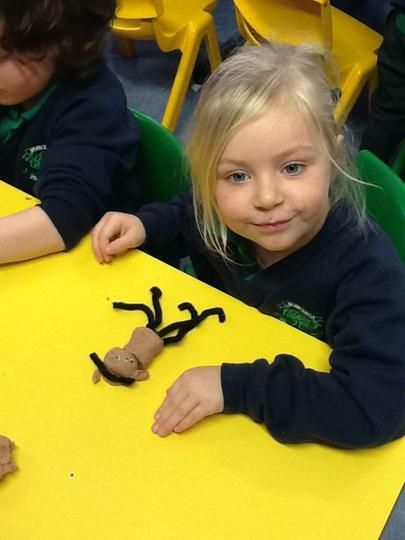 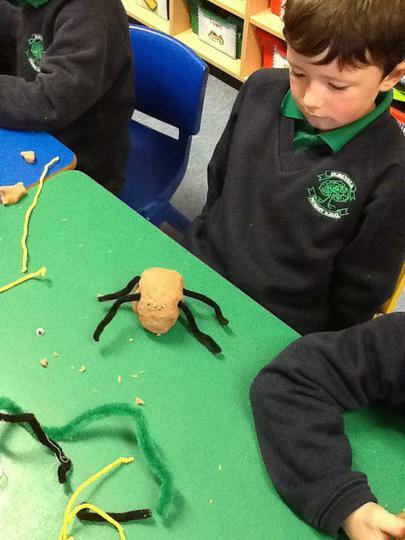 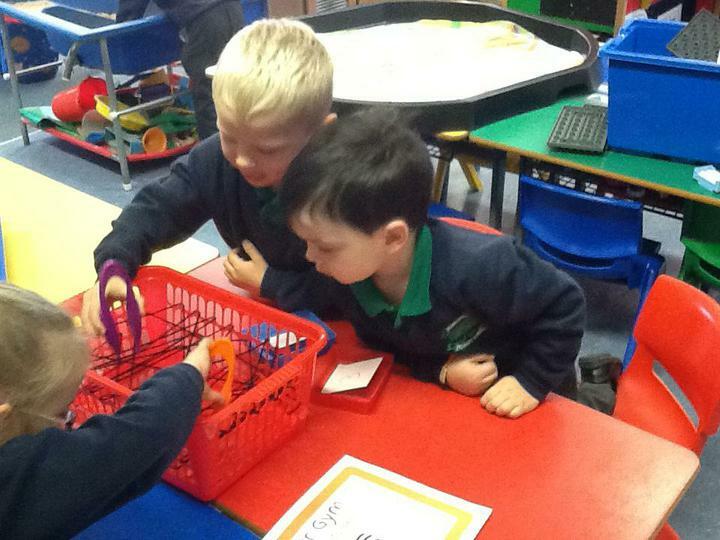 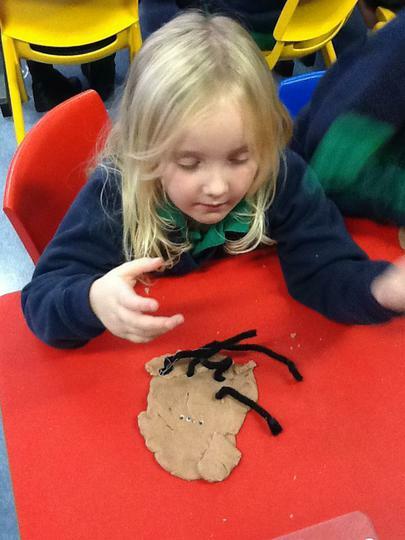 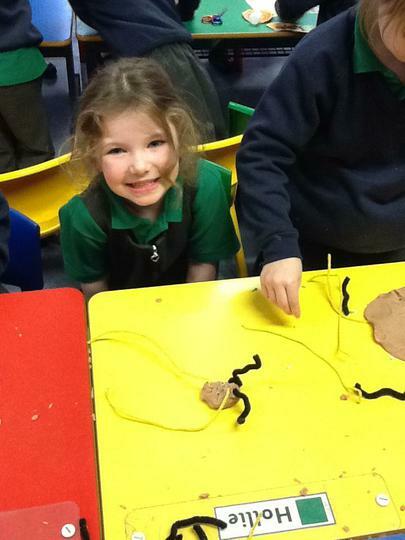 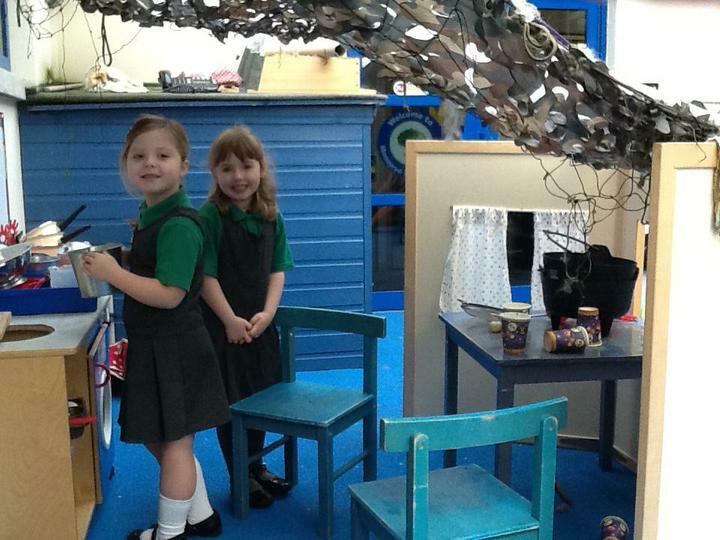 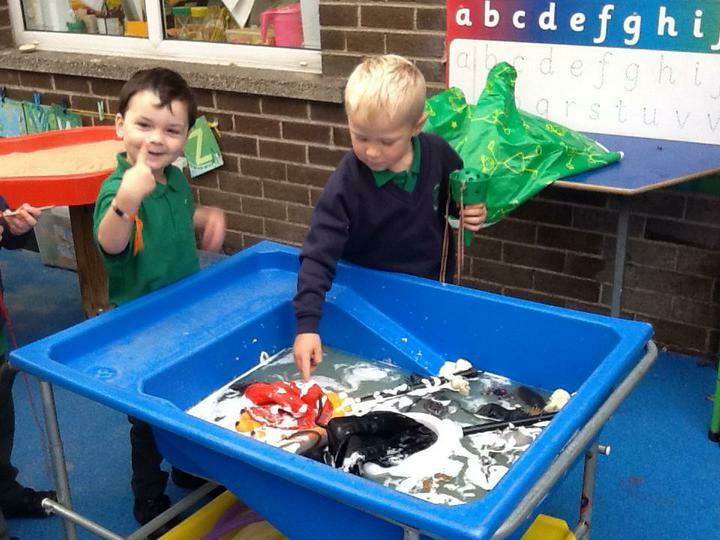 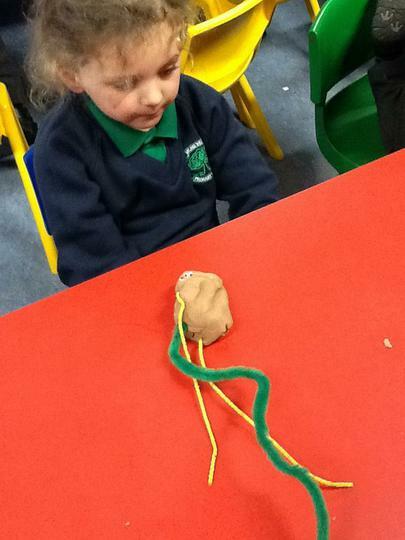 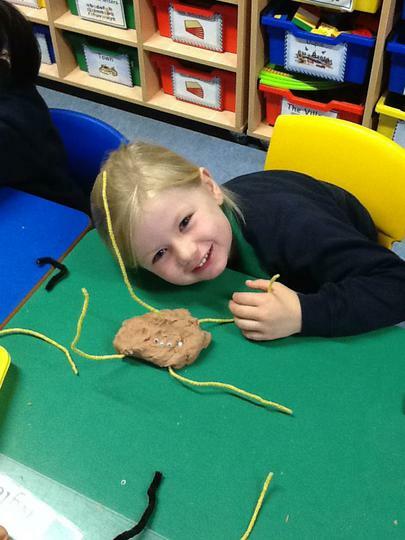 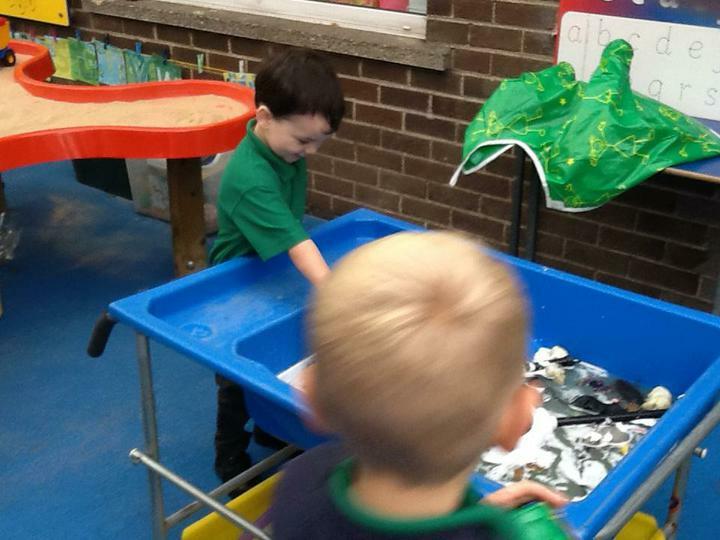 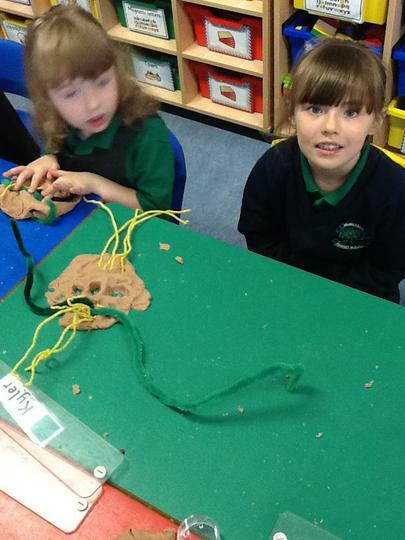 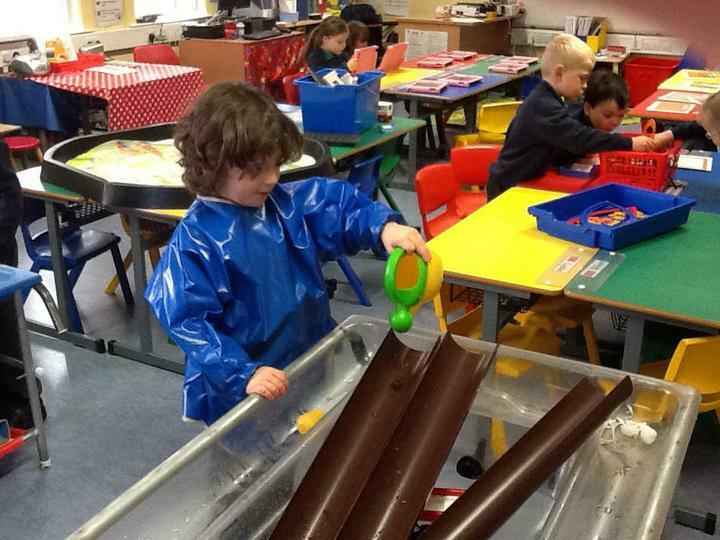 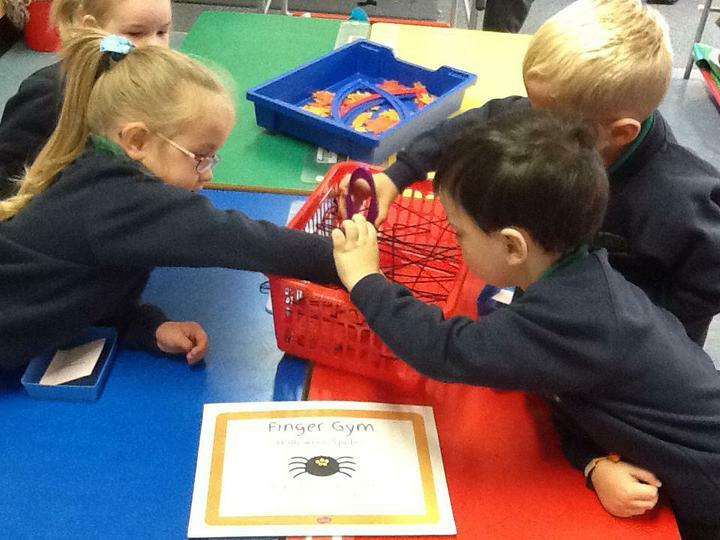 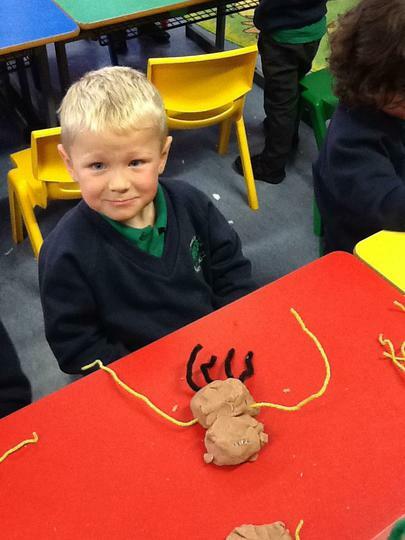 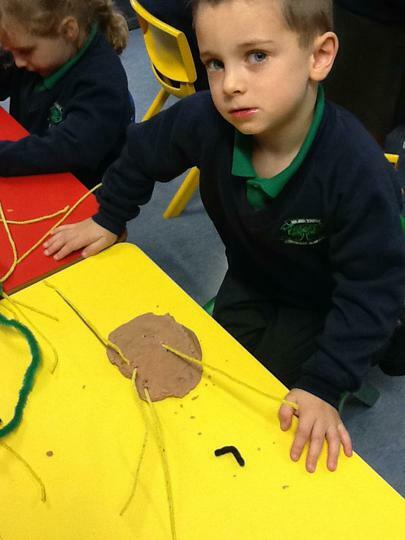 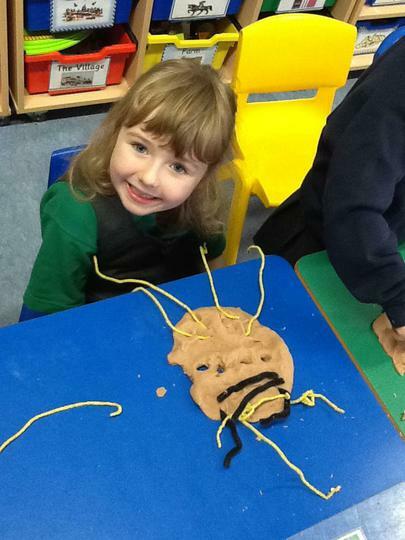 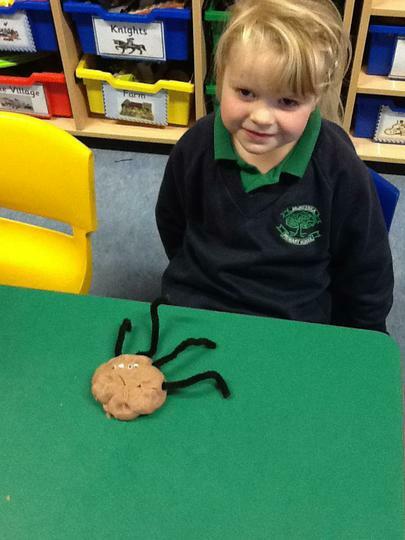 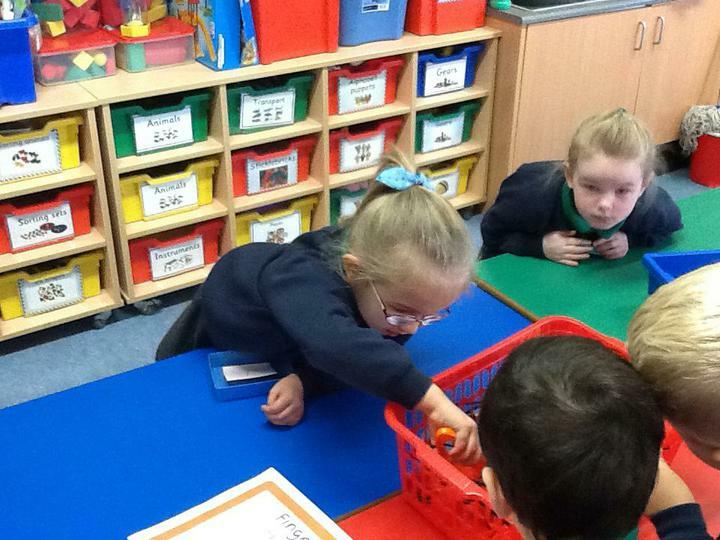 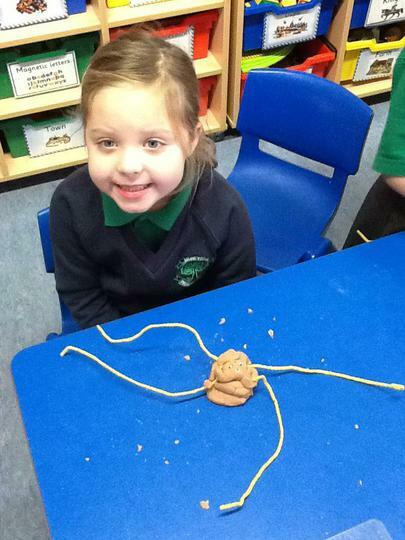 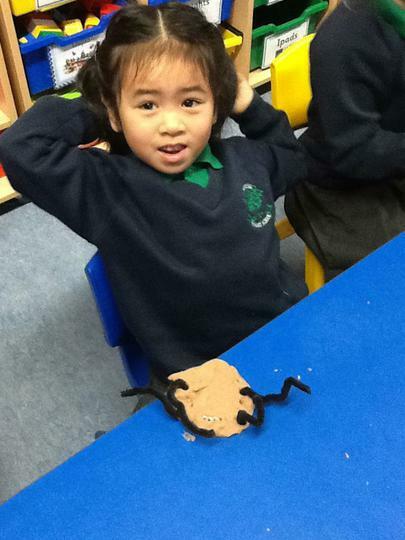 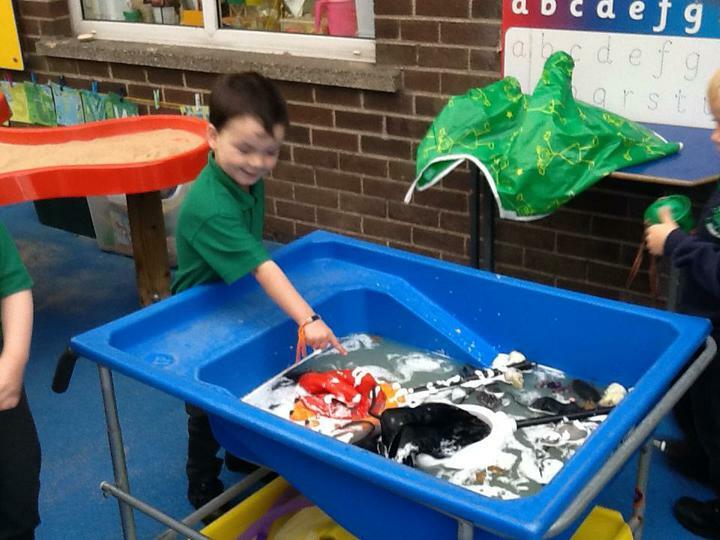 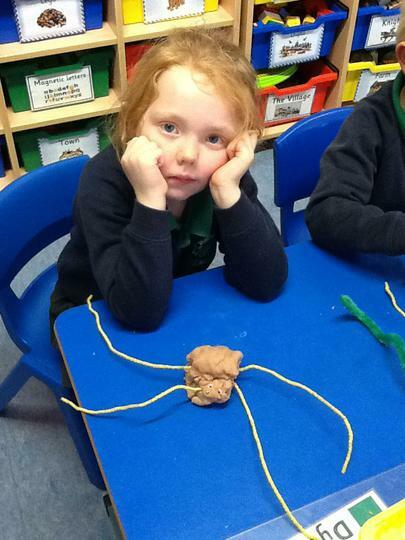 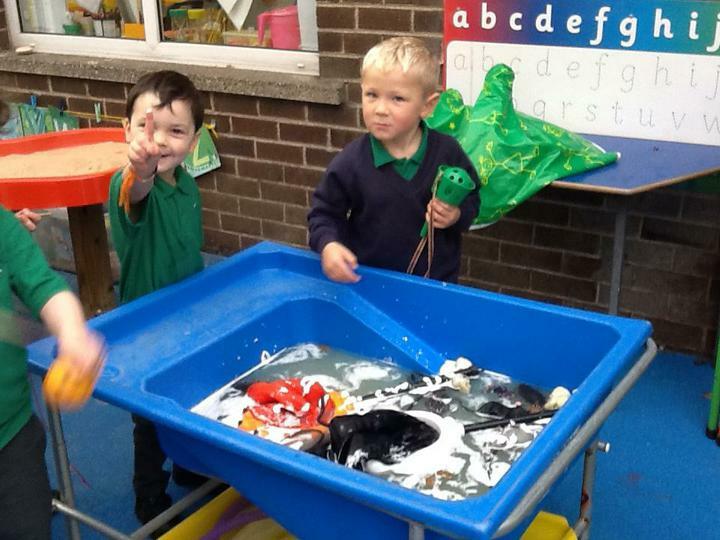 Halloween is coming up and we have been very busy in Primary 1. 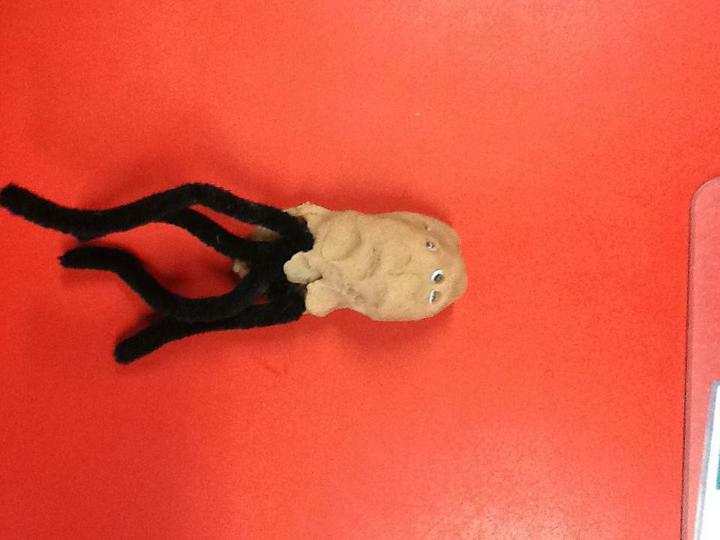 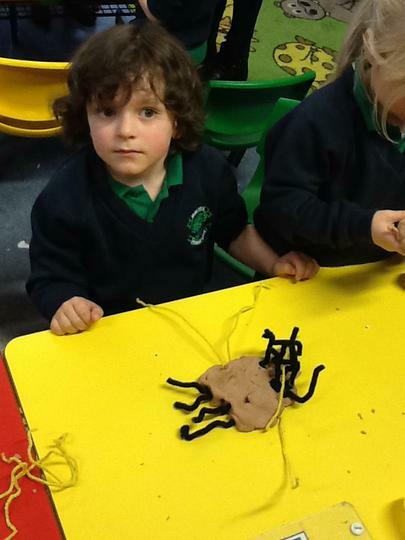 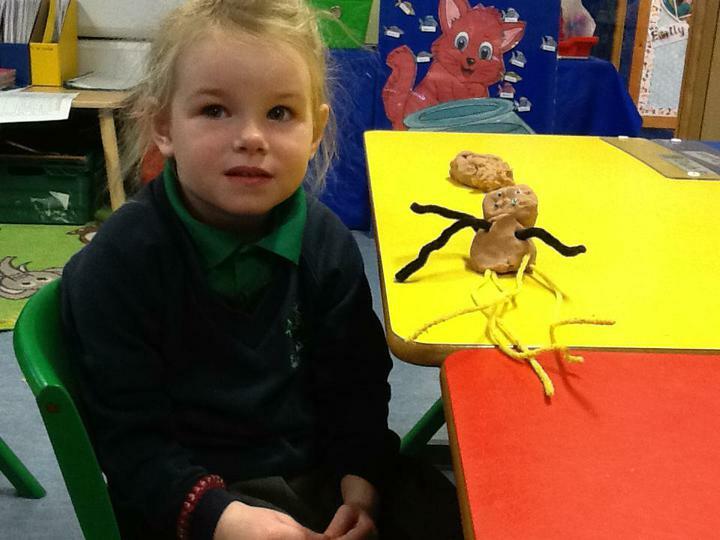 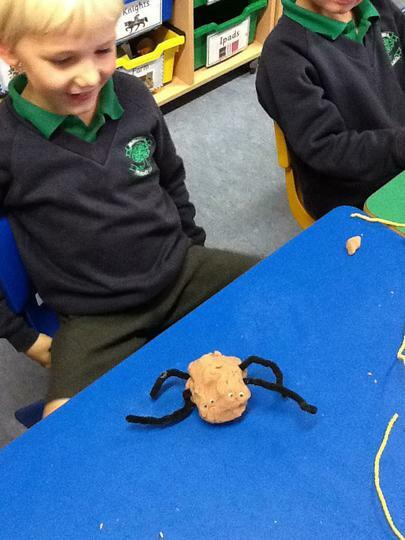 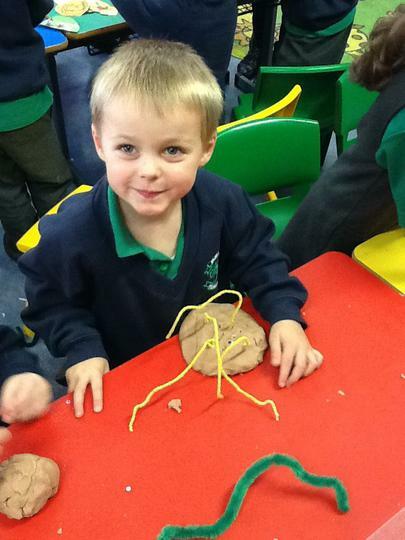 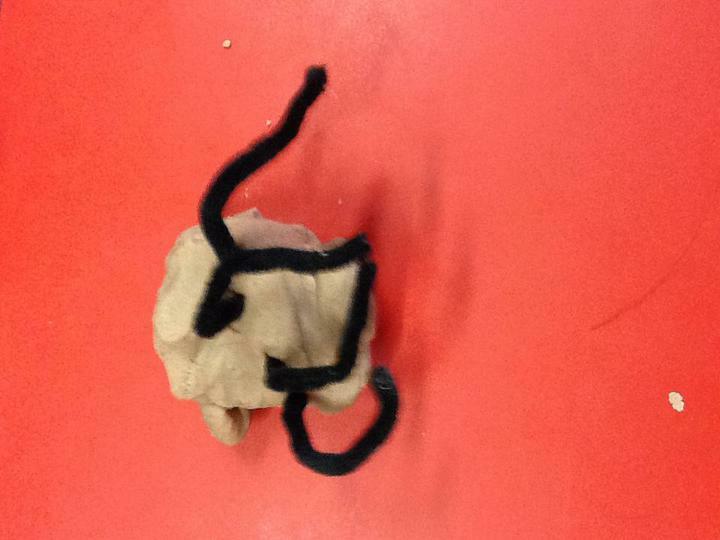 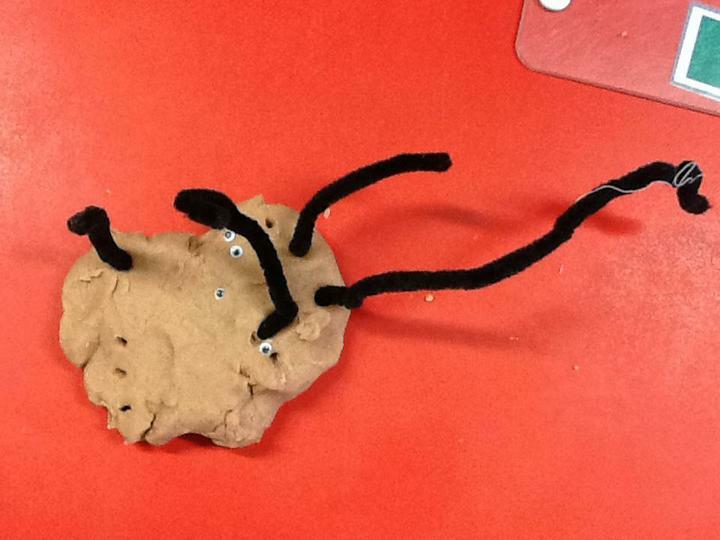 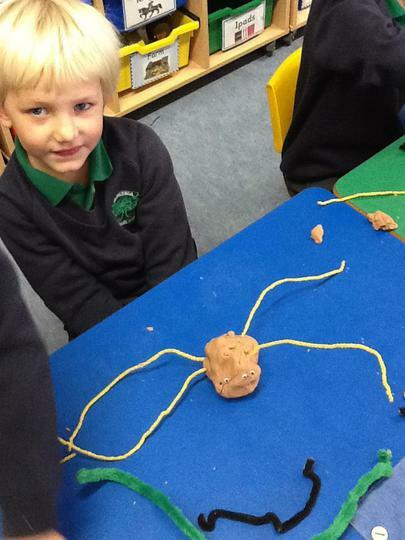 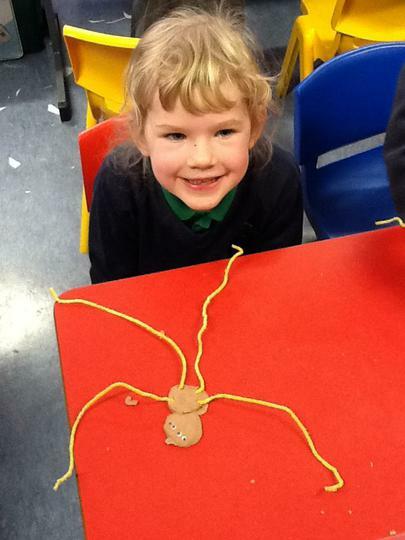 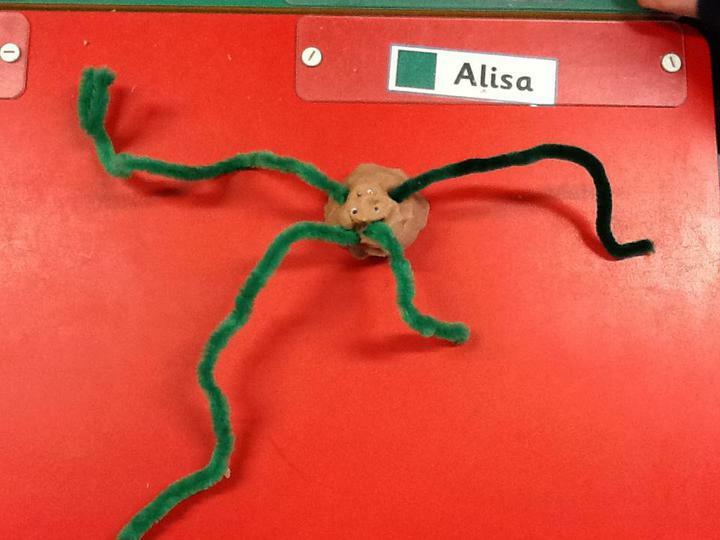 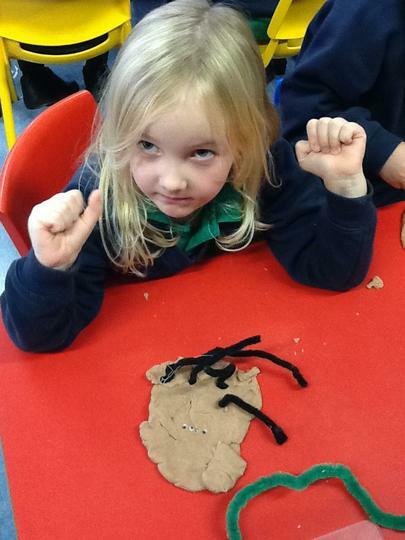 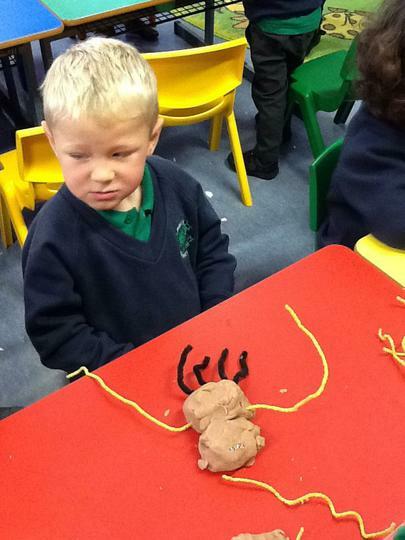 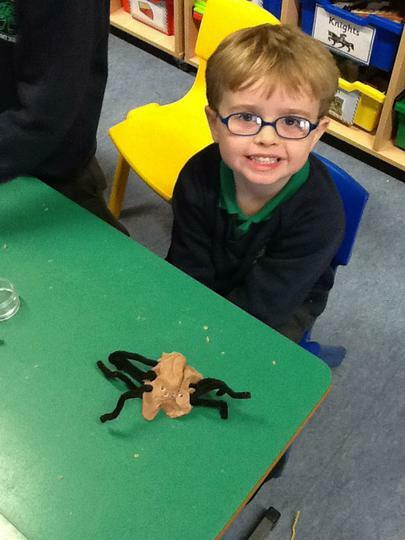 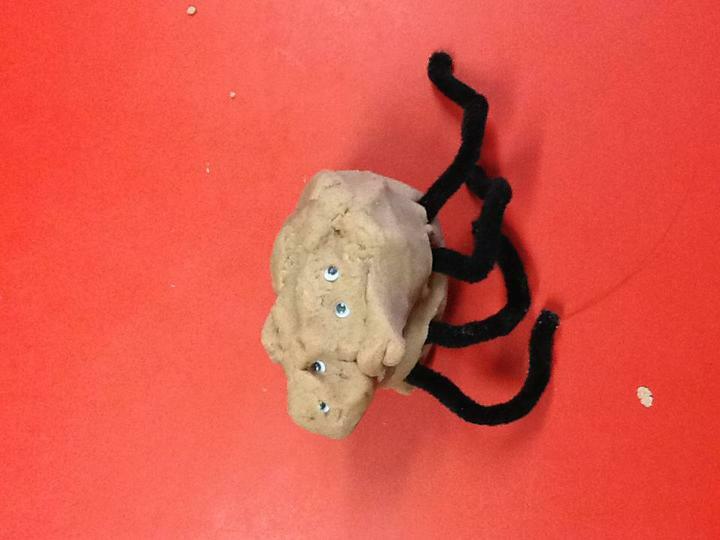 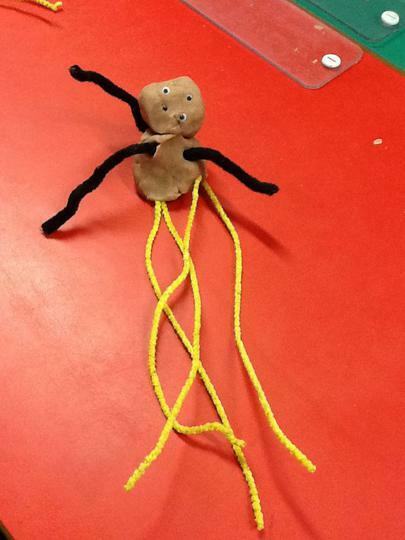 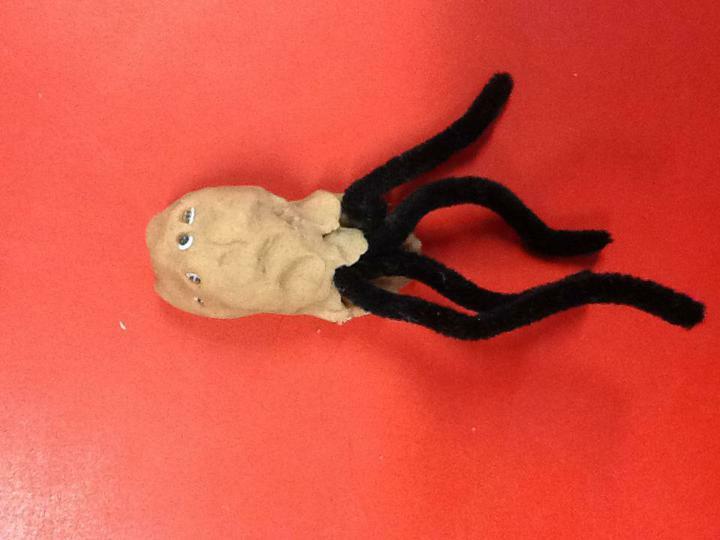 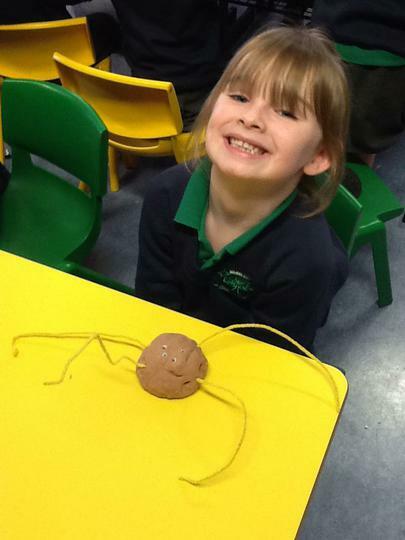 We made some Halloween monsters with 4 eyes and 4 legs. 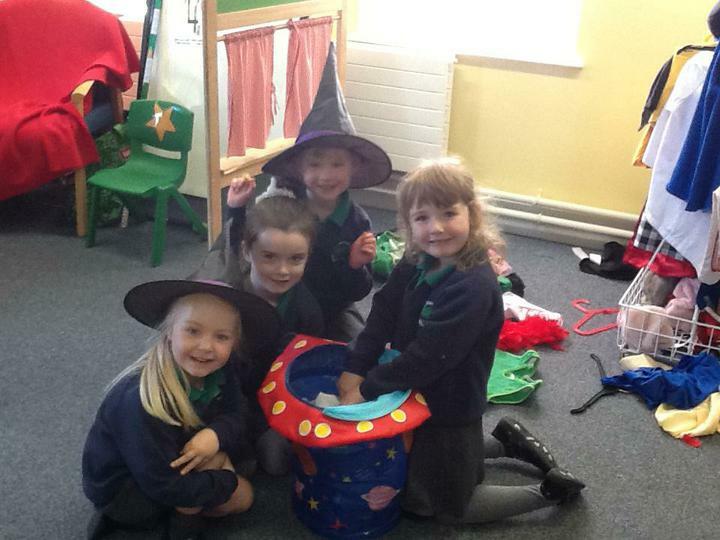 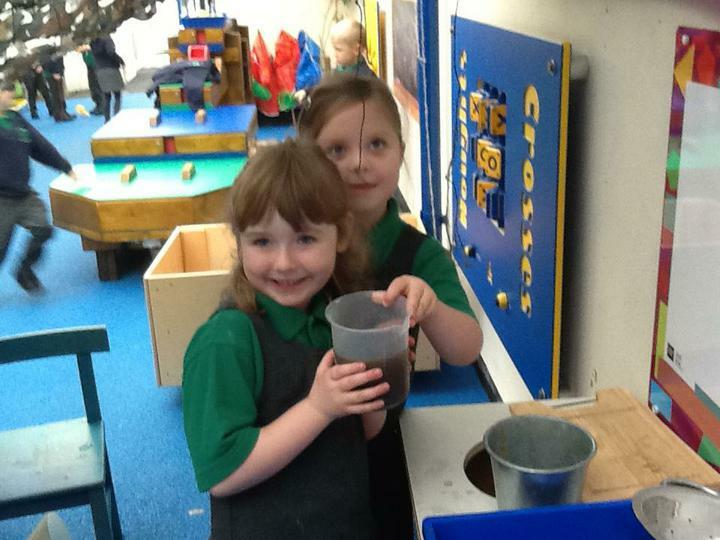 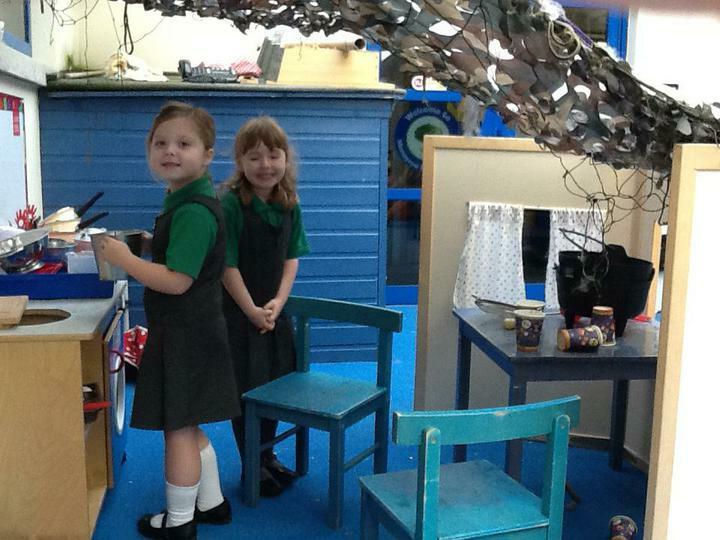 After that we made some Witches' Brew in our Potion Lab.